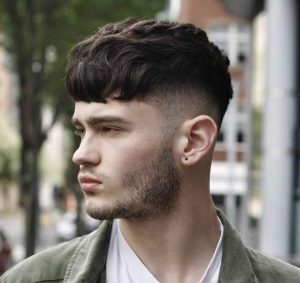 What are the top men’s haircut trends for Summer 2018 in Bristol? A few of our male hairdressing clients were chatting this week about the top men’s haircuts for Summer 2018 in Bristol, so we decided to write a blog post about what we think will be the hottest looks for men this year. We recently wrote a blog post about the latest trends in gents’ hairdressing in Bristol – visit here to find out more. 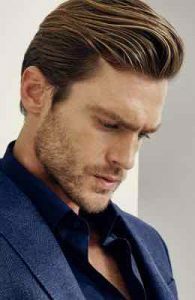 One of the most popular Summer haircuts for men at our central Bristol hair salon remains the Textured Crop Haircut. The crop has been a haircut that’s remained popular for over 12 months, and our central Bristol hairdressers expect to see more men going for it this Summer. The biggest factor is texture throughout plus choosing either a blunt fringe or choppy, textured look. We offer a full and free consultation to men. Another popular men’s haircut will be the Short Textured Quiff Haircut – particularly after the change by David Beckham from longer locks to a low-maintenance men’s haircut for the Summer. It’s a versatile Summer hairstyle for men who want a shorter cut but also a hairstyle that doesn’t need too much work in the morning. It works best with texture and a loose, unstructured look. A third favourite men’s hairstyle for Summer will be the Classic Short Back & Sides Haircut, which is perfect for office workers looking for a stylish cut. This look has made a big comeback recently, particularly after films such as Dunkirk and Harry Styles wearing this look with dramatic effect in the movie. 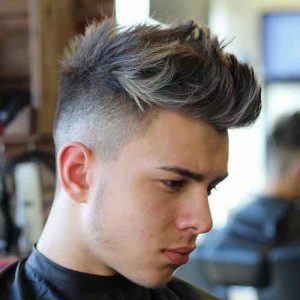 We recommend using a matte clay or paste product to style this look, but it can also be upgraded with a low fade or taper on the sides to modernise it. One of the favourite Summer hairstyles for men in Bristol is also a Natural Side Parting Haircut, which is effectively a twist on the classic side parting. It’s the perfect smart haircut for Summer for men, and is a great look for guys who want to look smart but with a natural and relaxed look. 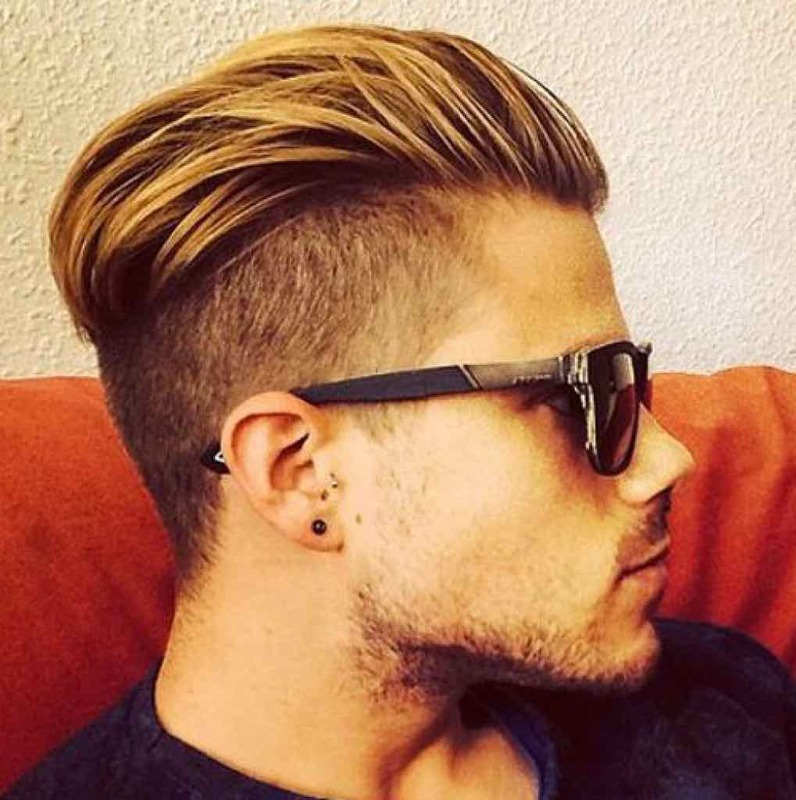 Using a medium-strength matte paste to style this men’s hairstyle produces the best look. 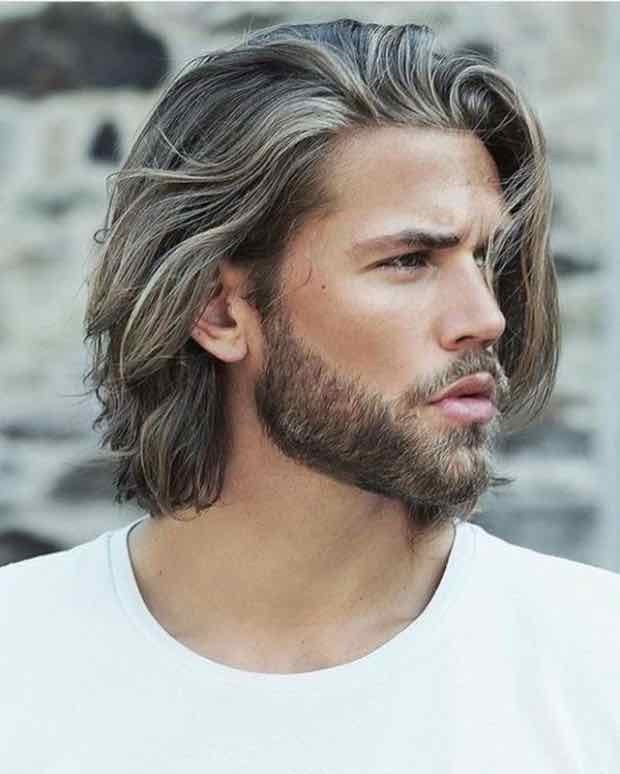 Men with Long and Wavy Hair will also be another popular choice at our Bristol hair salon, as Summer weather is good for longer, loose styling. 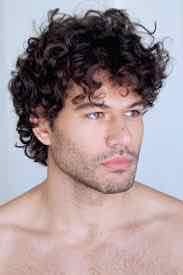 The skin fades of 2017 have moved more towards longer locks during the Winter months, and we’ve seen that male hairdressing clients are now looking to go for a more relaxed and tousled look if their hair is longer or very curly. Using a sea salt spray is the best way to enhance natural curls and long hair. 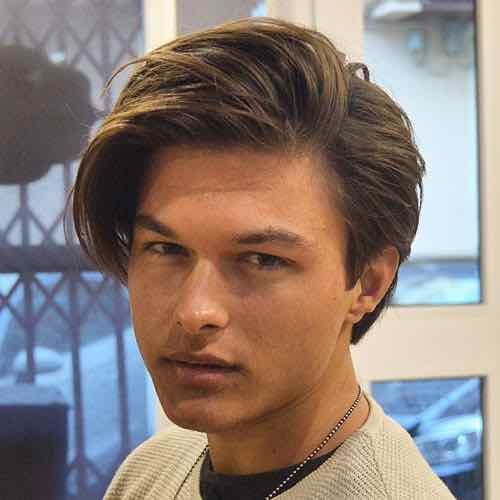 Another fantastic men’s hairstyle to watch out for this Summer in Bristol will be the Soft Undercut, first made popular in 2016 with Brad Pitt in the hit movie Fury. 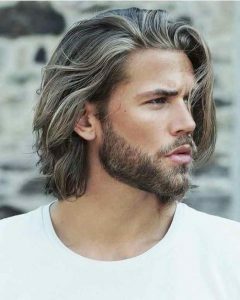 It’s a great men’s haircut to match up with a long beard. Utilising a clean fade on the side and back provides a smart casual look that’s really versatile at both the office and the beach. Our Bristol hairdressers can guide and advise on the best men’s Summer haircut to match your face shape, hair type, and hair regime. We also stock the full range of Great British Barber products at our central Bristol hair salon – please visit here to find out more. To see the full range of men’s haircuts, hair moisturising treatments, hair care, highlighting, hairdressing, British Hair products, hairstyling equipment, hair straighteners, hair curlers, curling wands, men’s hairdressing, hair treatments, hairstyling services, hair toning, hair colouring, haircuts, creative cutting, gents hairstyling, hair styling equipment, haircuts, and hair extensions we offer, please get in touch here. 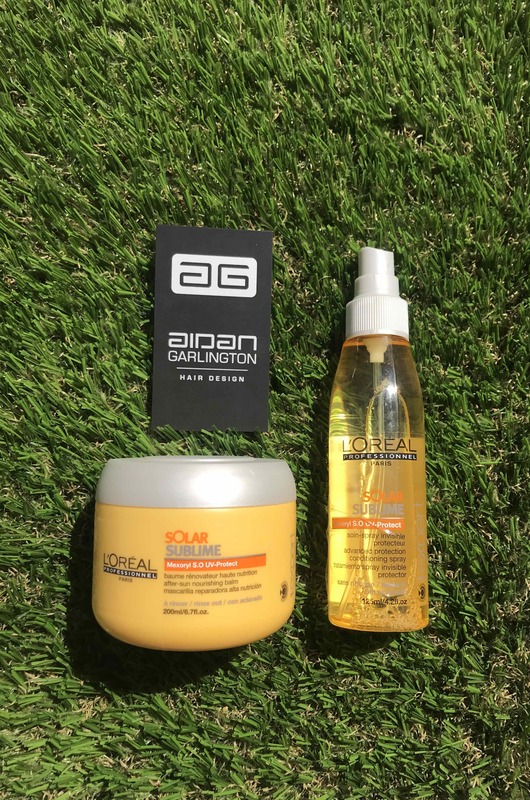 Our clients have been asking for recommendations on Summer hair care products available at our Bristol hair salon on Baldwin Street, and we’ve got two fantastic products from the Solar Sublime range for this year. The hotter weather is a potential hazard, as many clients can get sun-damaged hair, dried-out and dehydrated as well as chemical damage from chlorine in swimming pools. The Solar Sublime range is designed specifically to provide hair care for Summer and sun protection products for clients spending time outdoors. We highly recommend the entire range for clients to include in their holiday suitcase, and it forms an essential part of any Summer hair care regime. This year, we have two firm favourites in the Solar Sublime range for 2018. The first Solar Sublime product our Bristol hair care experts love is the Conditioning Spray – a light, leave-in mist formulation containing Mexoryl SO and delivering instant conditioning protection for hair during sun exposure. 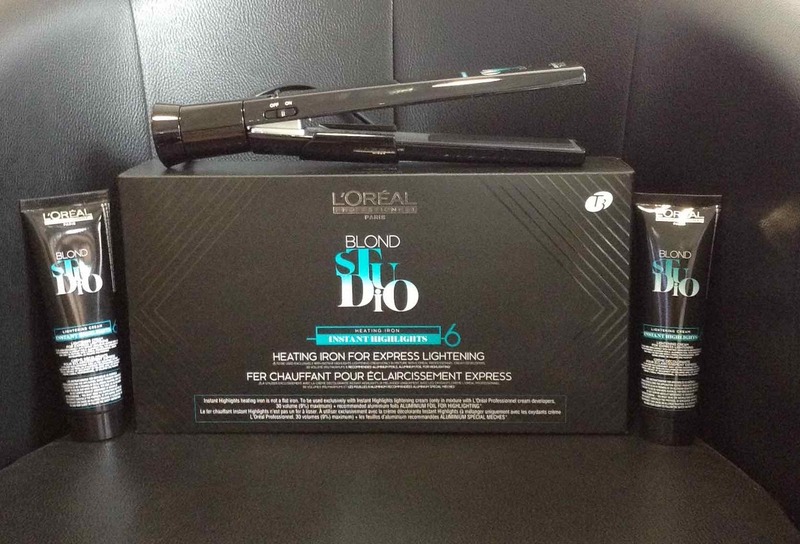 It has a non-greasy texture, and helps to shield hair from drying effects whilst also leaving it looking shiny. All that’s needed is a simple spritz to improve hair protection during the Summer. 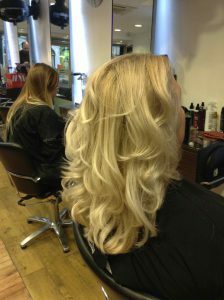 Apply onto damp or dry hair, paying particular attention to lengths and ends. Leave the conditioning spray product in and re-apply during the day as required. It’s a light product with a tropical smell, so is versatile for all clients. The second Solar Sublime sun protection product we’re recommending to clients this Summer is the After-Sun Nourishing Balm. This creamy and luxurious balm lavishes hair with intense post-sun protection, and also contains Mexoryl SO. It helps hair fibres to recover from heat. Also providing UV-protection, this Nourishing Balm leaves hair feeling refreshed and hydrated after exposure to Summer sun, and our clients love it. The Balm helps to de-tangle hair and deliver a nourishing boost at the same time. This is an absolute must for any holiday suitcase this year. To see the full range of Solar Sublime hair care products, Summer hair care tips, hair moisturizing treatments, hair care, highlighting, hairdressing, British Hair products, hairstyling equipment, hair straighteners, hair curlers, curling wands, men’s hairdressing, hair treatments, hairstyling services, hair toning, hair colouring, haircuts, creative cutting, gents hairstyling, hair styling equipment, haircuts, and hair extensions we offer, please get in touch here. NEW men’s styling product for Summer in central Bristol! The hot weather is here, and we’ve been seeing more and more of our gents’ hairdressing clients asking for our top recommendations on the best men’s styling products for Summer from our central Bristol hair salon. 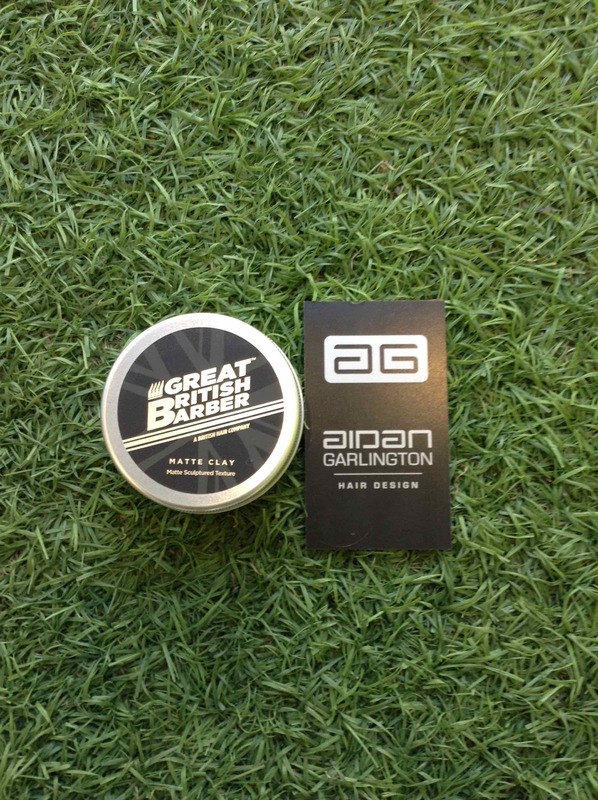 A new product we love at our central Bristol hair salon because it’s so easy to use and has a workable texture meaning that frequent restyles during the day are no big deal is Matte Clay from the Great British Barber range. This new men’s hair product available at our Baldwin Street hair salon creates a low sheen finish, with a long-lasting style and maximum texture impact for both men’s and women’s hairstyling requirements. It smooths frizz and delivers a firm hold all day. 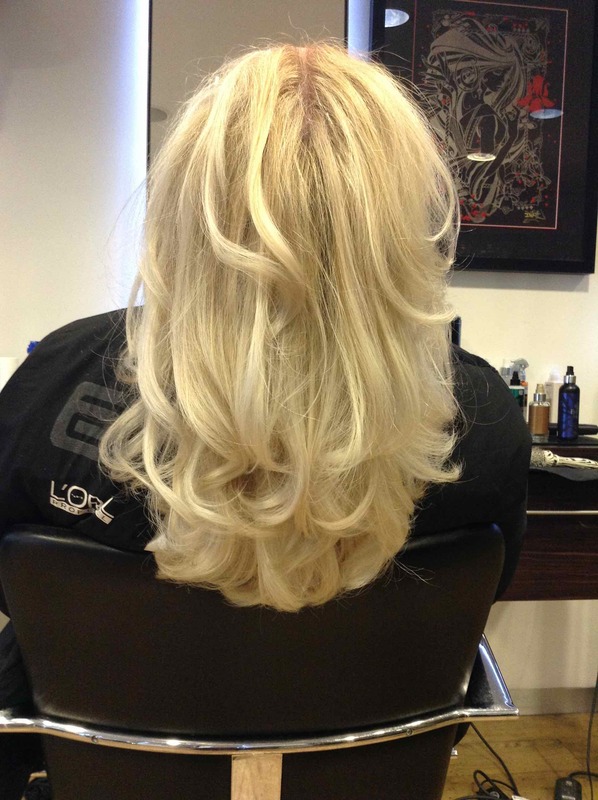 It’s been blended with Argan Oil and Silk Protein, helping to reduce flyaway hair and providing extra control. It’s been a huge hit with many male hairdressing clients this week. Easy to apply, simply scoop the desired amount, rub well into palms of both hands, and apply evenly to dry hair to style as required for the day ahead. Great British Barber Matte Clay is also a really affordable hair product, only costing £9.95 in-salon. Available while stocks last, so get yours quick! To see the full range of available men’s hair products, hair moisturising treatments, hair care, highlighting, hairdressing, British Hair products, hairstyling equipment, hair straighteners, hair curlers, curling wands, men’s hairdressing, hair treatments, hairstyling services, hair toning, hair colouring, haircuts, creative cutting, gents hairstyling, hair styling equipment, haircuts, and hair extensions we offer, please get in touch here. 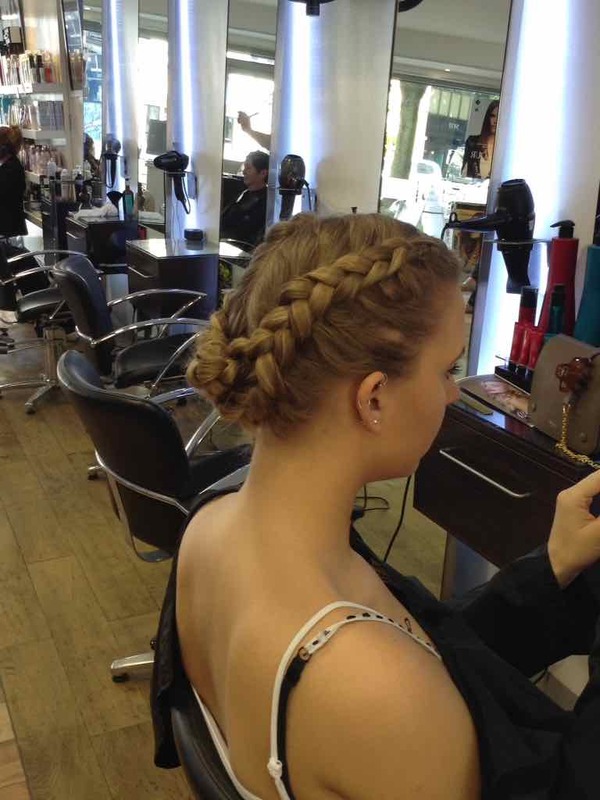 What’s the hottest Summer hairstyle in Bristol? Ombre! Our Baldwin Street hairdressers were discussing what’s the hottest Summer hairstyle in Bristol for this year, and the response was resounding – Ombre. 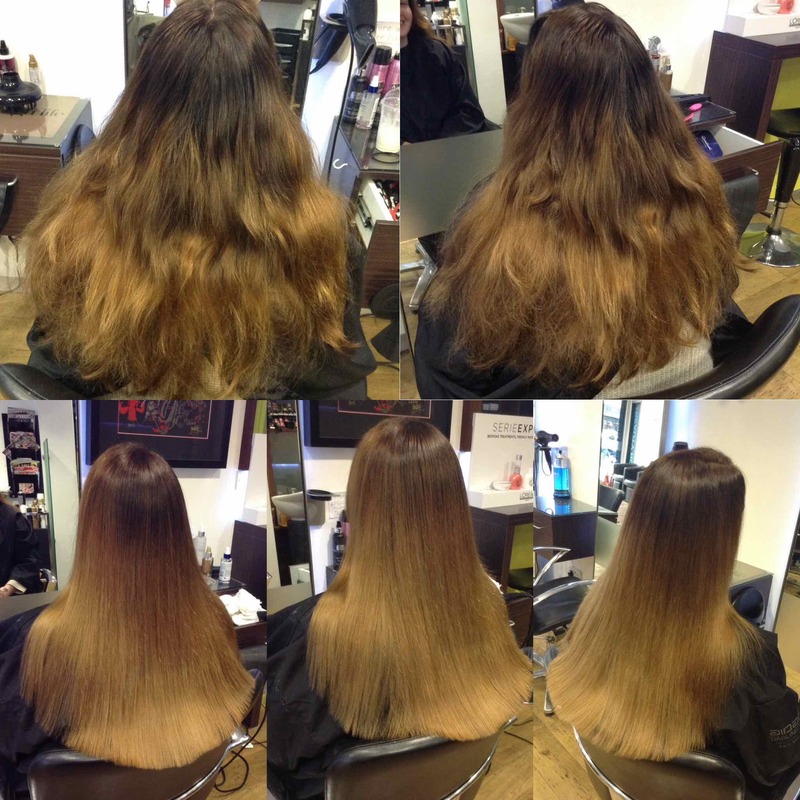 Whilst bayalage was really popular last Summer, our team of hair colouring experts are noticing more demand this year for Ombre in Bristol. A classic Ombre hair colouring service typically involves solid colour at the roots and is lighter at the ends, with red, browns and blondes being added in as examples of different highlights to use with an Ombre look. 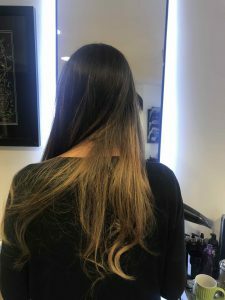 The cost and time involved for an Ombre depends largely on factors such as the length of hair and the strength of colours to be added into the highlights. We would offer a full and free hair consultation for every Ombre client, to ensure that the right hair colours for them are applied and processed. It’s also important to get a skin patch test 48 hours beforehand. 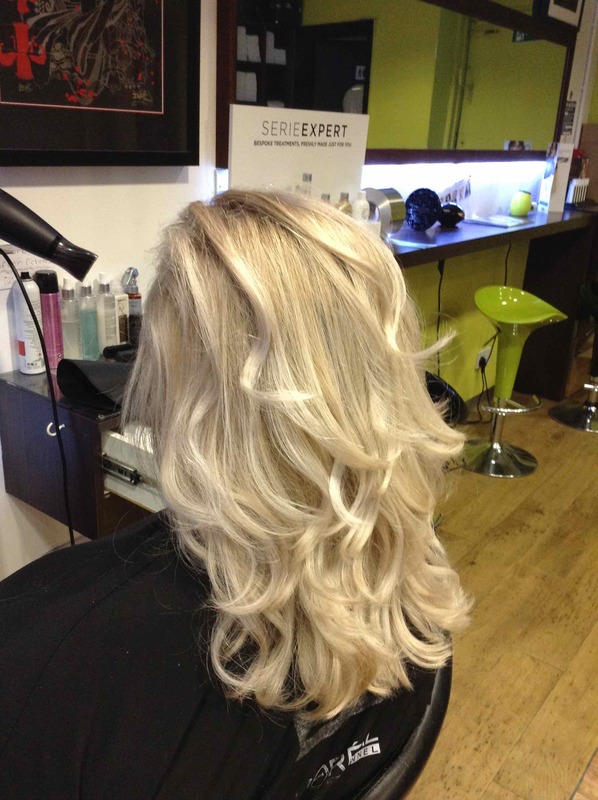 A classic Ombre would take 90 minutes’ colour processing time, with a further 90 minutes’ for the cut and blowdry. A total time of three hours with us. An Ombre costs between £98-£135, depending on the stylist level. To see the full range of Ombre, hair moisturizing treatments, hair care, highlighting, hairdressing, British Hair products, hair styling equipment, hair straighteners, hair curlers, curling wands, men’s hairdressing, hair treatments, hair styling services, hair toning, hair colouring, haircuts, creative cutting, gents hair styling, hair styling equipment, haircuts, and hair extensions we offer, please get in touch here. With the warmer, drier weather upon us for Spring going into Summer, now’s the perfect time of the year to consider adding extra moisture into your hair regime, to ensure that hair doesn’t become dry, damaged or brittle and broken. And we’ve got a fantastic hair moisturizing treatment offer to help. 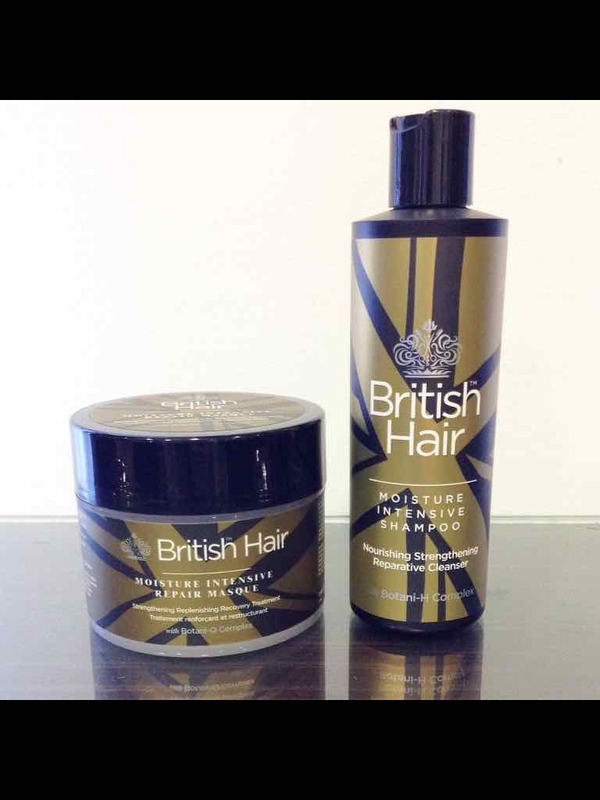 British Hair Moisture Intensive products are our favourites to use for hair moisturizing treatments, and British Hair Moisture Intensive Shampoo is an excellent starting point to protect your hair from Summer heat. It’s a nourishing, strengthening and repairing cleanser containing Botani-H complex, as well as keratin and sunflower seed extract to help protect and repair damaged hair, as well as hydrating, controlling frizzy hair, smoothing out cuticles and delivering a unique colour lock formula for hair too. Using it couldn’t be simpler, either. The hair moisturizing treatment service involves applying a small amount to wet hair, massaging gently into scalp and working up to a lather, then rinsing with warm water. The second element to our hair moisturizing treatment in Bristol involves applying British Hair Moisture Masque, to fully protect and enrich the hair against hotter drier Summer weather. The Moisture Masque helps to restore moisture levels in the hair, as well as increasing hair strength, protecting and repairing chemically-treated hair, whilst also being paraben and sulphate-free. Moisture Masque helps to provide anti-frizz and anti-static, delivering a high level of Summer hair care protection against both heat and humidity. Simply apply the Masque to partially-dried hair from root to ends, and leave in for roughly five minutes. For dry, damaged hair, our hairstylists leave the Masque for up to 10 minutes then rinse. Adding heat intensifies the treatment. The British Hair Moisture Intensive Shampoo usually retails at £9.95, whilst the Moisture Masque costs £12.95 from our Baldwin Street hair salon. We’re running a special offer on hair moisturizing treatments: simply mention this blog post, and get both British Hair in-salon for only £17, saving a full £5. To see the full range of hair moisturising treatments, hair care, highlighting, hairdressing, British Hair products, hairstyling equipment, hair straighteners, hair curlers, curling wands, men’s hairdressing, hair treatments, hairstyling services, hair toning, hair colouring, haircuts, creative cutting, gents hairstyling, hair styling equipment, haircuts, and hair extensions we offer, please get in touch here. With the Spring now fully upon us, more and more clients are looking for the best Spring hair care tips from our central Bristol hairdressers, so we decided to put together a round-up of our best hints and tips here on our Blog too. The Spring can be a tricky season for clients’ hair, as the increase in humidity and sun levels can cause significant damage to hair if regular treatments and ongoing conditioning regimes aren’t maintained throughout the new season. The team of hairstylists at our Baldwin Street hair salon firstly recommend using a conditioning masque once a week, or twice weekly if the hair is particularly damaged from Winter weather condition and drying out. We wrote a blog post here about free Serie Expert hair treatments currently available at our Bristol hair salon. 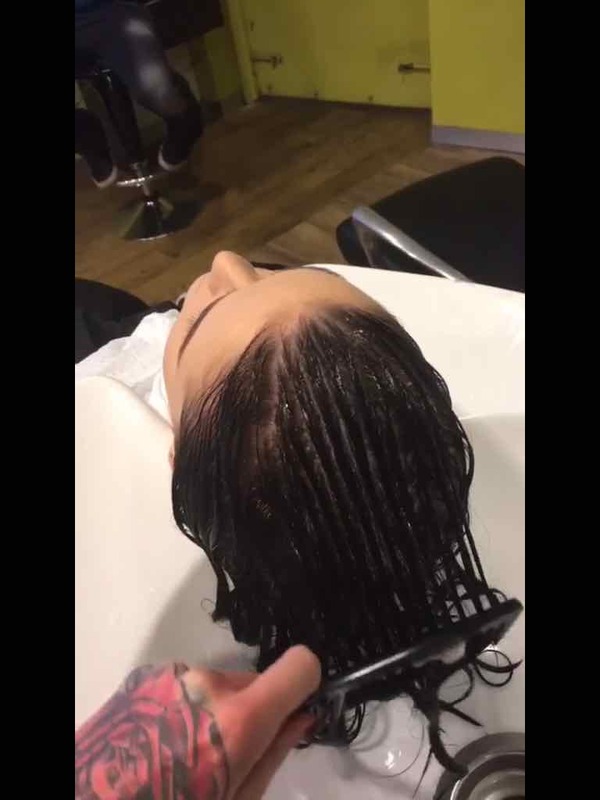 Our Bristol hairdressers are also advising clients to give their hair regular trims to remove damaged and split ends throughout the Spring. 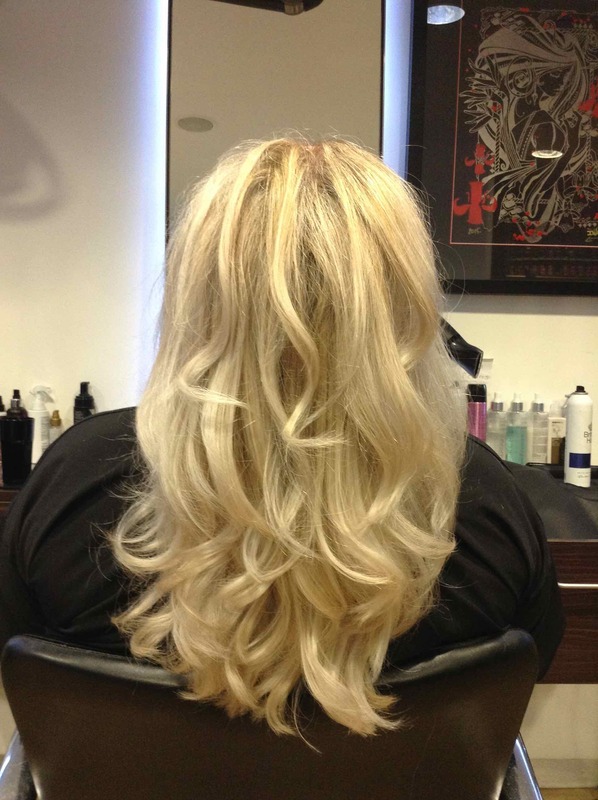 A third handy hint for Spring hair care from our hairstylists in central Bristol involves clients changing their shampoo and conditioner to opt for a lighter hair product regime during the Spring. This can help to remove frizz and reduce associated problems during the new season. Ask in-salon for help. Another great but simple Spring hair tip is to use a nourishing light hair care oil or serum during the next few months, to add extra moisture and conditioning to hair as it adapts and deals with changing weather conditions. Using a fantastic hair product such as British Hair Moisturising Masque can really help improve hair condition. Read this blog post here to find out more about Moisture Masque, as well as getting a discounted deal too. 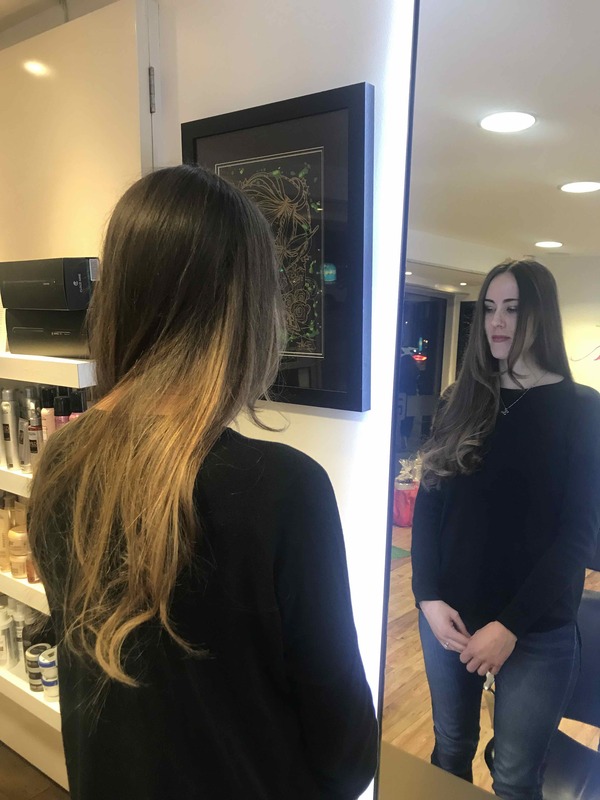 The final Spring hair care tip from our central Bristol hairstyling team is a simple one – wherever possible, allow hair to dry naturally, to prevent the damage that can be caused using hair dryers, hair curlers, hair straighteners and hair wands. Excess heat to hair can be a real problem during the Spring. 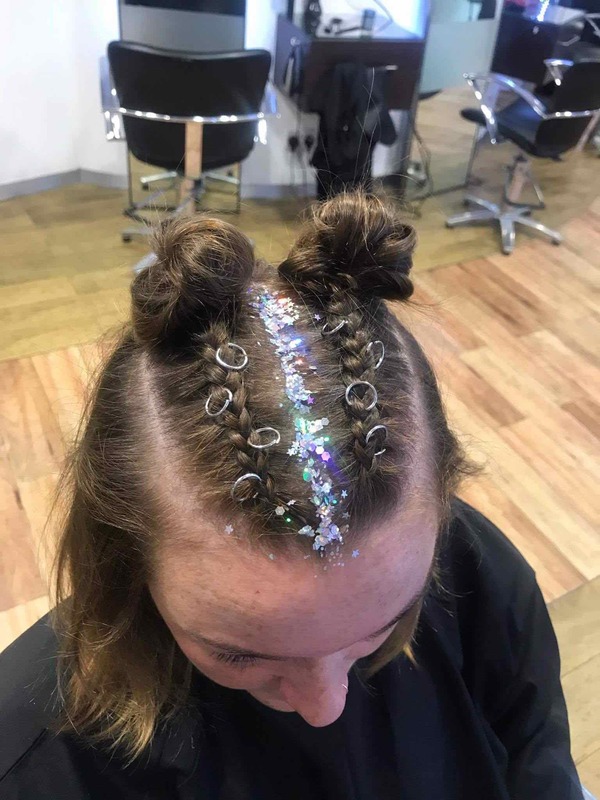 We also offer all clients a full and free hair consultation, so if you’re unsure about the condition and integrity of your hair make sure you get an expert hair care consultation form one of our stylists when you are next booked in. To see the full range of hair care, highlighting, hairdressing, British Hair products, hairstyling equipment, hair straighteners, hair curlers, curling wands, men’s hairdressing, hair treatments, hairstyling services, hair toning, hair colouring, haircuts, creative cutting, gents hairstyling, hair styling equipment, haircuts, and hair extensions we offer, please get in touch here. Our Baldwin Street hair salon has seen a large increase in male clients in recent weeks, and with that in mind, we’ve decided to focus on the latest trends in gents’ hairdressing service in central Bristol at our hair salon. Last year, men’s haircuts in Bristol were more focused around skin fades and short clipper styling for guys, but 2018 is seeing a new wave of gents’ hairdressing coming into play – with a focus on styling longer hair for men. At our central Bristol hair studio, more male clients are asking for advice and tips on how to manage, style and condition longer men’s hairstyles, and our hairstylists are fully qualified in providing men’s hairdressing. 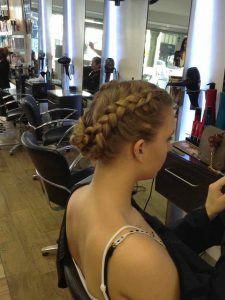 We offer all clients a full and free hair consultation, during which time we listen to what each client is hoping to achieve with their new hairstyling look. 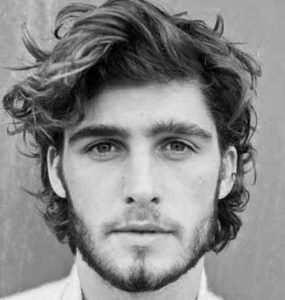 The first months of 2018 are seeing more textured hairstyles for men, with an emphasis on longer hair, a more relaxed hairstyling feel as well as more male clients asking for advice on the best men’s hair products to use for ongoing styling and conditioning. We also stock the full range of Great British Barber hair products, designed specifically for men, and have seen amazing results for clients using these products. 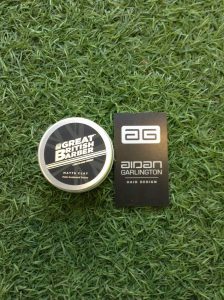 To find out more about Great British Barber hair products, please visit here. We offer the full range of gents’ hairdressing services at our central Bristol hair salon, with prices starting from £19.50. Ask in-salon for more details. To see the full range of men’s hairdressing, hair treatments, hairstyling services, British Hair products, hair toning, hair colouring, haircuts, creative cutting, gents hairstyling, hair care, hair styling equipment, haircuts, and hair extensions we offer, please get in touch here.